As of June 6th, Microsoft released a mandatory update for exceptional use of US capabilities for the Xbox 360. This update included enabling owners to use a Xbox 360 USB headset, external memory units, and to use MP3 players via USB. In this article, we take a look at the new Xbox 360 USB compatibility, overall. 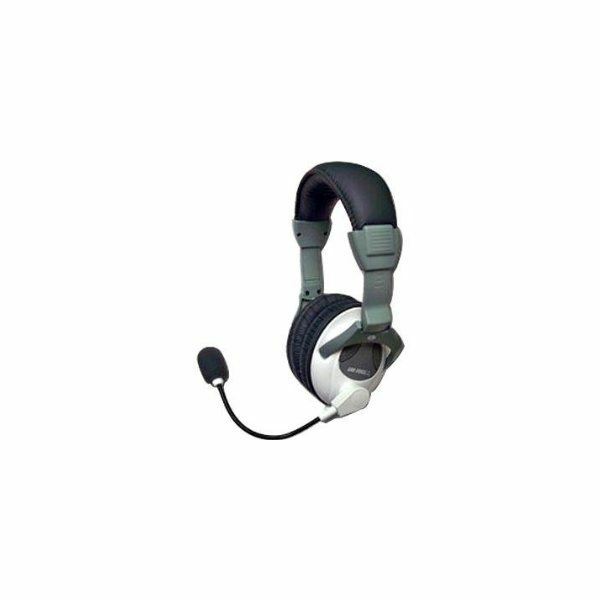 When looking to purchase an Xbox 360 USB headset for compatibility, there are a variety of options on the market today to choose from. The most popular US headsets on the market today is the Turtle Beach brand. The Turtle Beach headset draws its power from the USB port located on the front of the Xbox, and connects directly to the TV’s RCA input for superior surround-sound in a headset. Many online gamers prefer the Turtle Beach headset for its comfort, superior surround-sound, which helps players get a superior advantage during online Multi-Player, and its dual sound input feature, which enables users to adjust the game, and voice volumes separately. For the external memory feature. 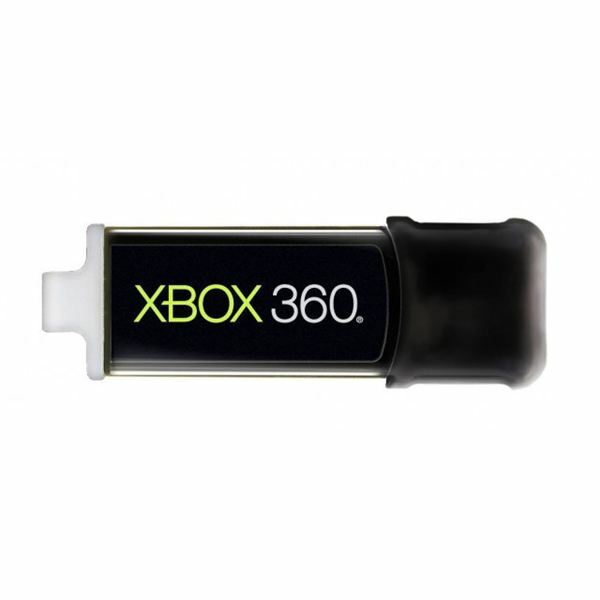 Microsoft has released an official Xbox 360 flash drive – just in case some users have a problem formatting their own flash drive. To format any standard flash drive, first, insert the flash drive located on the bottom front of the Xbox. Next, locate the flash drive by entering "system settings" then going to "memory." Select the USB flash drive, and there will be a button that says "configure now." Click this button to configure flash drive, and enable it for Xbox storage. Configuring flash drive should take about a minute, and when configuring is finished, the user is ready to store games, music, pictures, avatar items, gamer profiles, gamer themes and other media to the flash drive. Microsoft has also enabled the option to devote a certain amount of space on a flash drive for Xbox 360 use, meaning, for a 20 GB flash drive, users have the option to only devote 10 GB to Xbox, while using the other 10 GB for computer use if desired. The June 6th update makes Xbox 360 USB compatibility for MP3 players more reliable, and faster to use. This is especially true for Zune owners. The Zune Marketplace has recently come to Xbox 360, so Zune owners are able to download from the Zune Marketplace and put their media onto their Zune device directly from the Xbox. 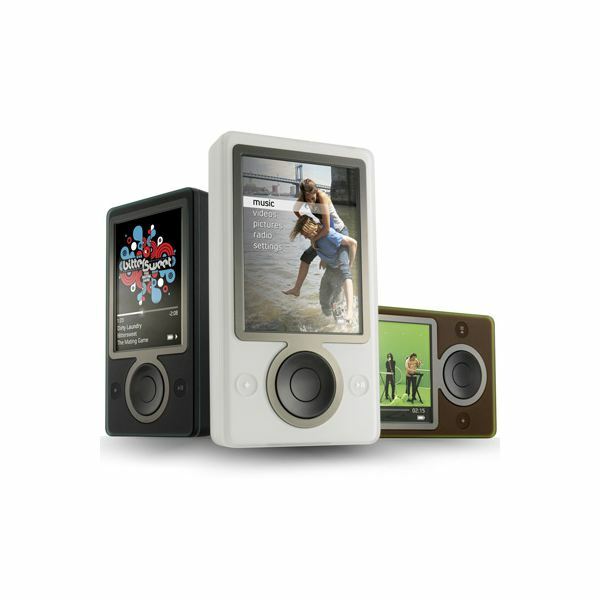 Zune comes with a USB connector cable, which can be plugged into the Xbox to enjoy movies, music, pictures, and more media that is already on the device. It is also possible for MP3 owners to transfer any type of media from their MP3 players, to the Xbox, or any other currently connected storage devices to enjoy while the MP3 player is disconnected. Players are still able to listen to music while playing games if music is played through the Xbox home button. The June 6th update was the first of many to improve USB capabilities, and Microsoft claims that many more are to come to constantly improve the USB capabilities of the Xbox 360 console.